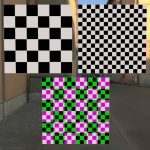 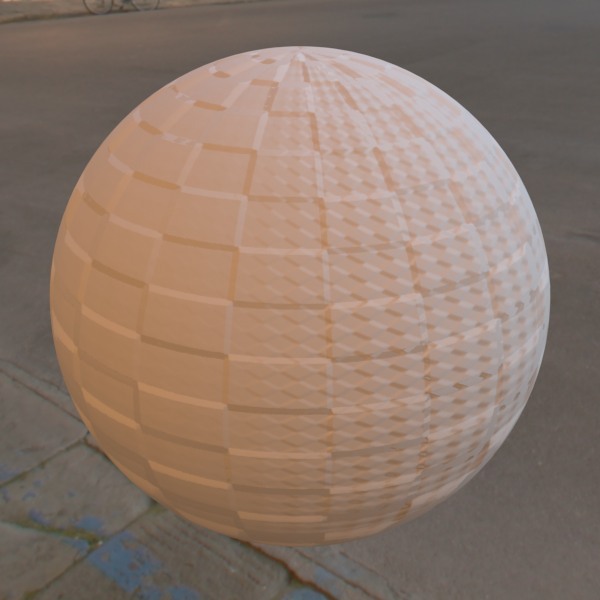 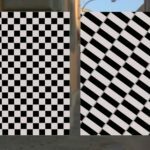 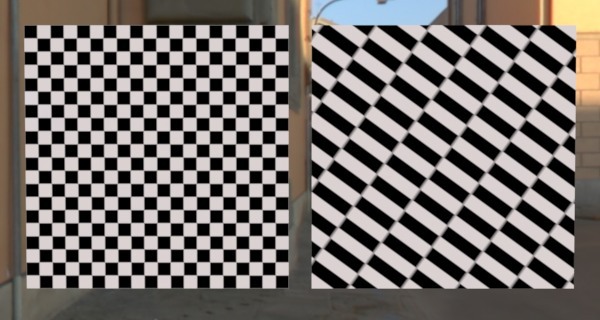 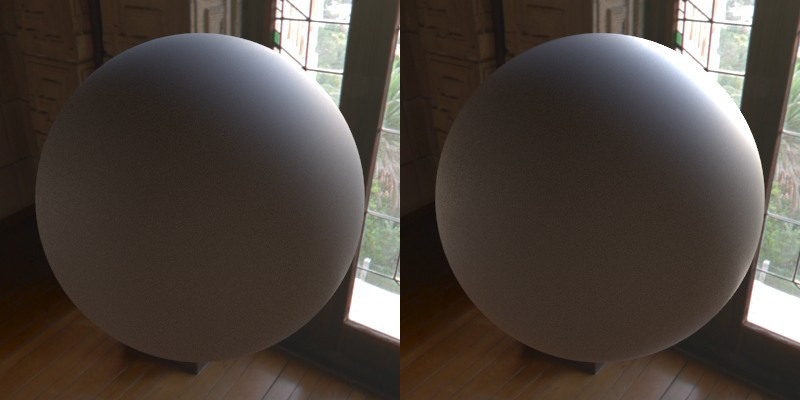 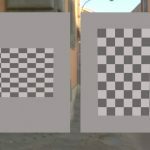 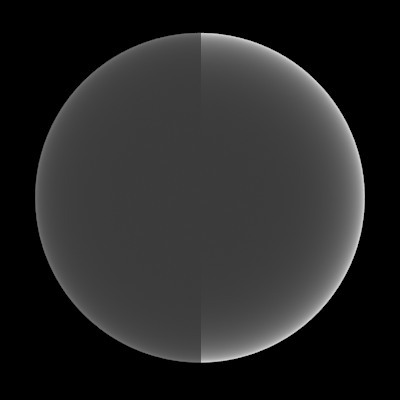 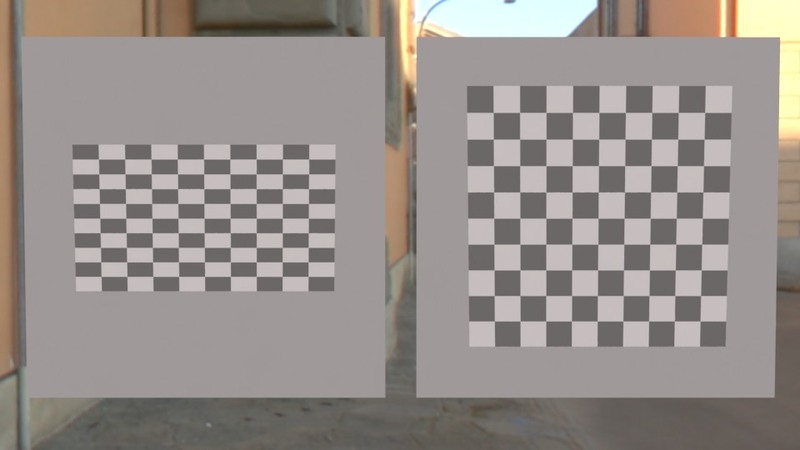 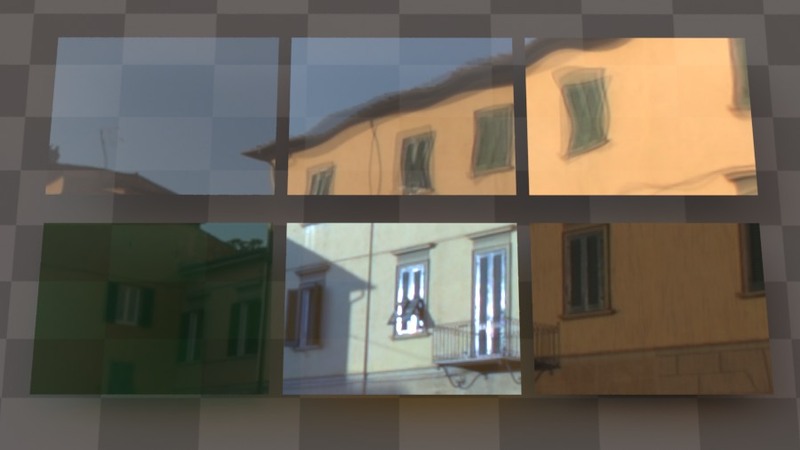 Here’s a shader for making physically correct windows using only a single-sided plane! Behold! The reflector is here! 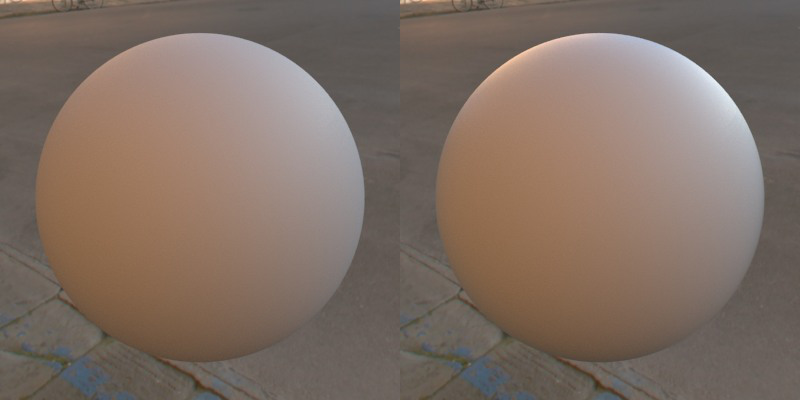 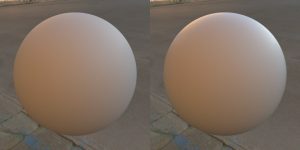 An OSL texture shader to give correct reflections for metals and non-metals, with polarisation, outside IOR, and rough Fresnel options! 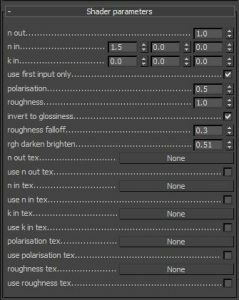 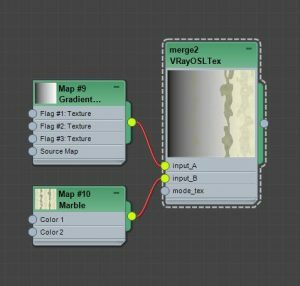 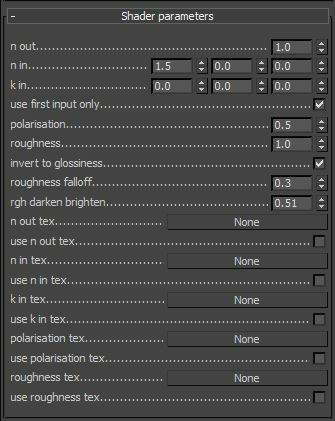 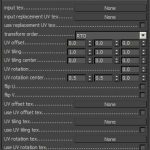 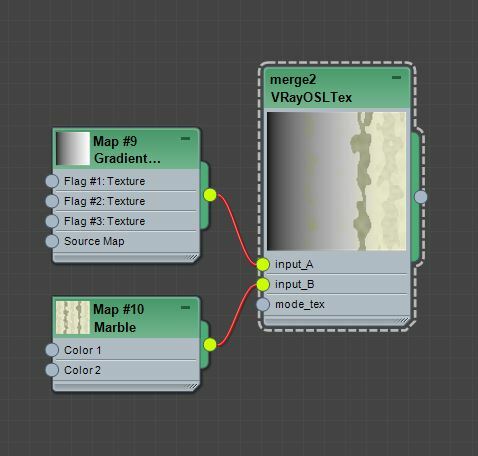 This last feature is really interesting as in most renderers how much the material will reflect on the grazing angles or sides of the material will not change with the roughness of the material, resulting in too dark or too bright edges. 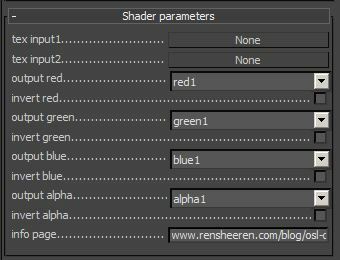 See the shader page linked below for all the details. 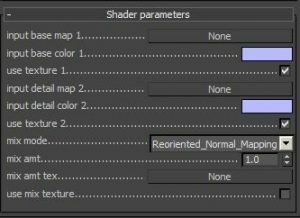 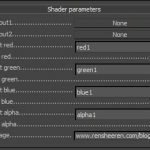 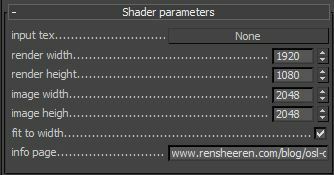 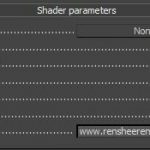 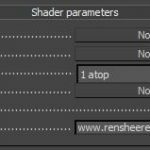 Save both in the same folder, both are needed for the shader to work. 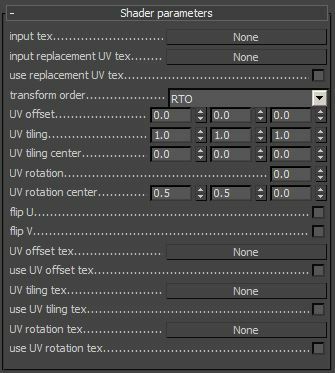 Overwrite rhfunctions.h if asked.